Audioboom / Should Michael Gove be caretaker PM? 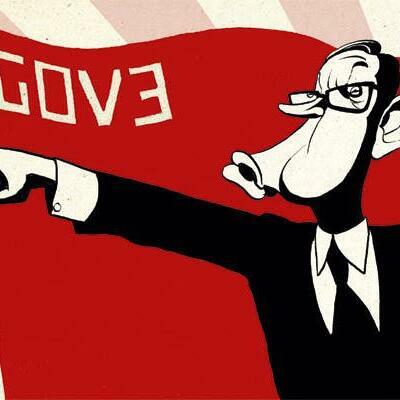 Should Michael Gove be caretaker PM? With Toby Young, The Spectator's Assistant Editor, and Fraser Nelson. Podcast Special: Brexit – What's next for Britain and the EU?